The further we get from the present day, the more we’ll find retroactive changes to the Favorite Edition lists. The 2007 list sees a lot of shifting in the Favorite 10, and a number of retroactive additions. The cast recording for 2006 production of Company gets a retroactive boost, missing the Favorite 10 the first time out. A PBS broadcast of the revival directed by John Doyle went a long way in raising its ranking. 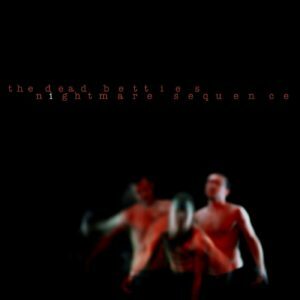 I didn’t discover the Dead Betties till a year and some change after the release of Nightmare Sequence, and it would have shot up to the Favorite 10 had I known about it. 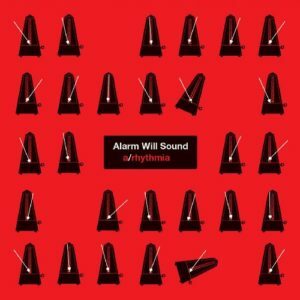 The album doesn’t lose its punch more than a decade on. Rufus Wainwright’s Release the Stars and Smashing Pumpkins’ Zeitgeist fall of the list entirely. I think those albums earned their place on the Favorite 10 because I was not paying attention to what was happening in 2007, if the expanded list is any indication. I’m not sure I actually like The National, but I remember catching the band’s appearance on Live from the Artists Den and thinking Matt Berninger was a tall drink of water. Boxer is rather fine album, nonetheless. I would not have picked up Band of Horses without Renée Fleming. I get them mixed up with the Band of Heathens and Band of Skulls. I didn’t actually like Sirens of the Ditch the first time I listened to it. I was just starting to explore Jason Isbell’s work after hearing Southeastern, and I wanted everything to sound like it. I had no context about his work with Drive-By Truckers. Sirens of the Ditch is closer to his work with the Truckers than his more recent albums, and that understanding goes a long way to building appreciation for his solo debut. The 2009 list went through a revision, and subsequent discoveries from the year weren’t moving enough to dislodge anything. In explaining the dearth of new releases on this list, I mentioned that I spent more time listening to catalog music, but like 2012 and 2011, I haven’t picked any more titles from 2009 in the 9 years that have passed. It makes me think it wasn’t a terribly interesting time for discovery.